The writer Olivia Laing presents an imaginative portrait of Arthur Russell. 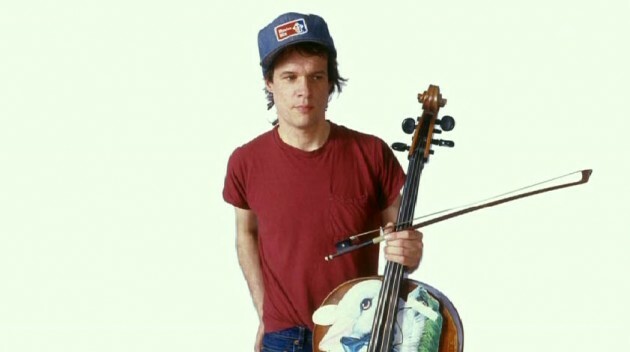 Arthur Russell was a cellist, a composer, a songwriter and a disco auteur. He was active in the New York downtown scene of the 1970s and was a frequent collaborator with the likes of Allen Ginsberg and Philip Glass. Although extremely prolific, his inability to finish projects is often cited as part of the reason that very little of his music was released during his lifetime. When Arthur Russell died in 1992 his Village Voice obituary read, "Arthur's songs were so personal that it seems as though he simply vanished into his music." Please listen to this beautiful programme about Arthur Russell and his beautiful music on BBC iPlayer. Why did the BBC website delete all the gay stuff? PS Watch David Byrne, Philip Glass and Allen Ginsberg chat about their friend and collaborator Arthur.